Come Join Us at These Exciting Events! For the 4th straight year, Its All About Satellites will be exhibiting at the B2B Expo. The B2B Expo has grown each year and this year its being held at Expo New Mexico in the Manuel Lujan Building B. 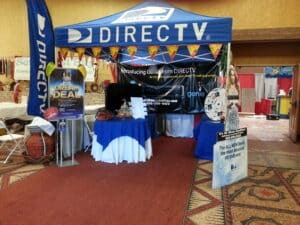 Come join us, network with the business leaders in Albuquerque and get a great show only deal on DIRECTV. To get your tickets or just to find out more about this outstanding event visit the B2B Expo website at http://www.exhib-it.com/b2b-2014 or click on the photo above. 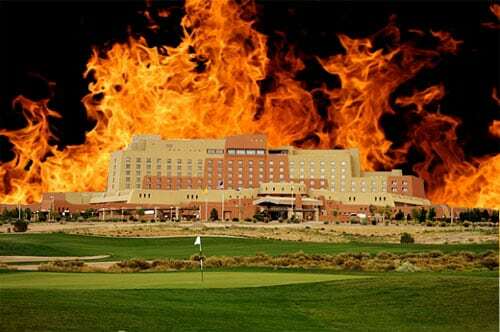 The 26th Annual Fiery Foods & Barbeque Show burned up the Sandia Resort and Casino in late February. We got to taste the hottest peppers in the universe and some of the tastiest barbeque sauces anywhere. If you missed us and the show only specials, you can still get a hot deal on DIRECTV. Call us at 800-951-1979 or 505-296-9423 to order DIRECTV for your Home or Business. Thanks to Everyone that Visited Our Booth at the 4th Annual Albuquerque Comic Con! 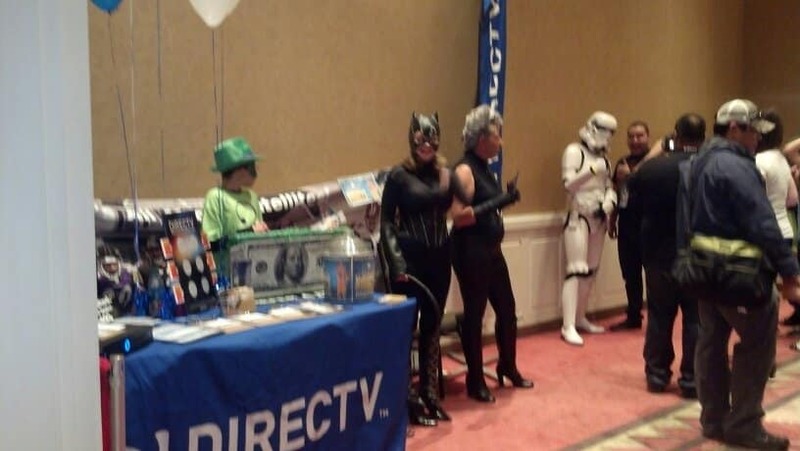 We had such a blast dressing up in costumes, meeting our favorite superheros, and giving you incredible deals on DIRECTV and swag you could only get at our DIRECTV booth! To see more photos from the show, go to our Event Photos page. I hope that you were able to find us at the games and got some ROOT SPORTS swag and were able to take advantage of the special offers on DIRECTV that were only available at the games. Thanks for Everyone who visited with us at Albuquerque International Balloon Fiesta and made it such an enjoyable event once again! The Albuquerque International Balloon Fiesta was bigger and better than ever and the Its All About Satellites DIRECTV booth was the center of lots of activity there once again this year. From Mass Ascensions to Special Shapes to Glows, Balloon Fiesta is always one of our favorite events of the year and it never disappoints.